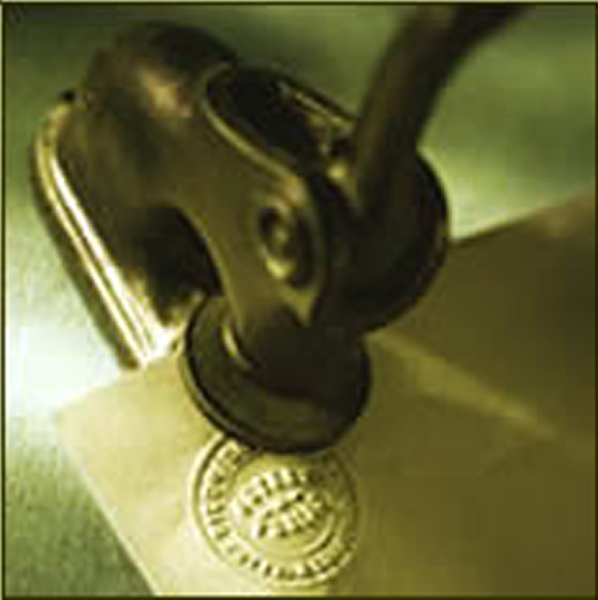 Did you know we have free Notary Publics on campus? They can help you with any of your notary needs. The document does not need to be related to Highline. To see the current Notary publics on campus, take a look at the Highline directory.